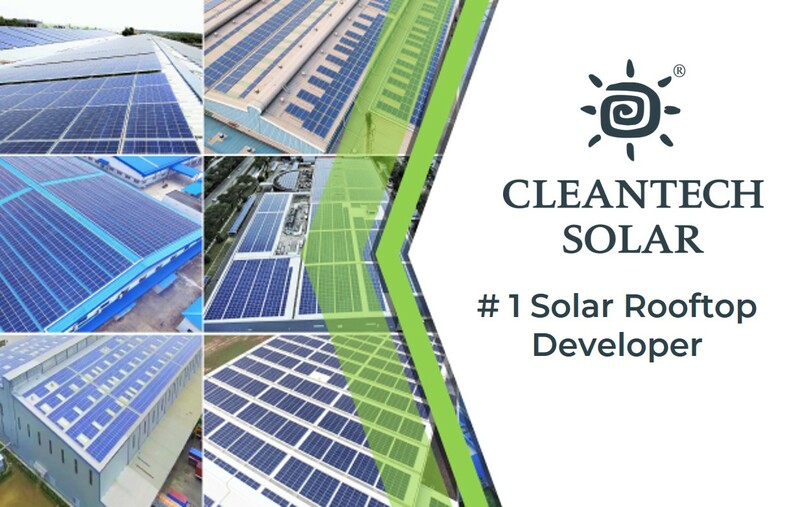 Cleantech Solar, with a portfolio exceeding 125 MW of rooftop projects for Commercial and Industrial (C&I) customers, has been recognized as the solar rooftop developer with the largest portfolio in the Indian C&I sector, topping the chart capturing nearly 16% of the market as per the FY 2017 – 18 Solar Rooftop Map report by the renowned renewable energy consultancy BRIDGE TO INDIA. According to the report, India added new rooftop solar capacity of 1,142 MW in the financial year 2017-18, an increase of 68% over the previous year. Cleantech Solar, with its pole position as a market leader, deep access to capital, and an exceptionally strong technical and quality assurance team, is best positioned to service solar needs of industry-leading corporates. Cleantech Solar’s ability to repeatedly deliver world-class quality projects with the greatest attention to safety at competitive prices has proven vital in the acceptance of on-site solar by top corporations and has underwritten our march to the number 1 position with the largest portfolio not only in India but across Southeast Asia. 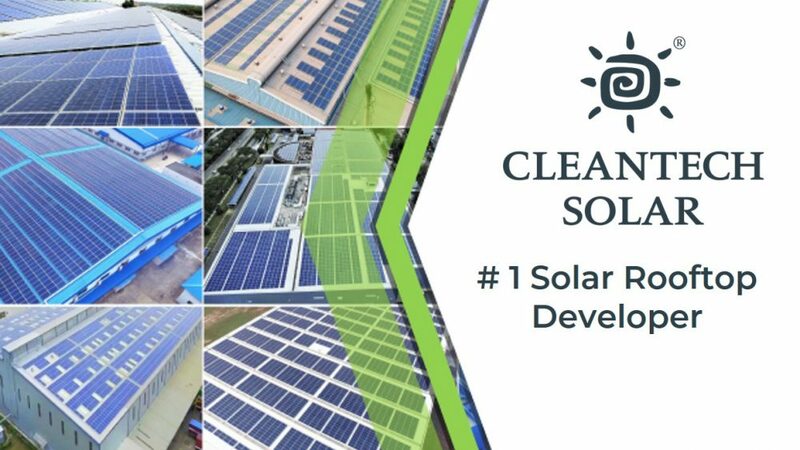 The team at Cleantech Solar is extremely proud to be once again recognized as the leader in the C&I rooftop solar industry. We, along with our solar industry partners, seek to continue to build enduring long-term relationships and deliver the highest value to our customers in meeting their sustainability goals while achieving big savings on power costs. Along with our esteemed customers, we are committed to the nation’s and the world’s progress towards a better and more efficient energy future. View full BRIDGE TO INDIA Solar Rooftop report here.